Class Day breakfast (8 a.m.) and ceremony, followed by graduation practice. 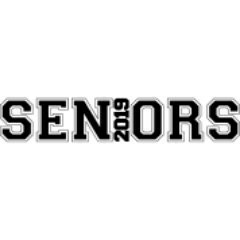 A senior who is absent from practice will NOT be able to participate in Commencement. Parents are welcome to attend the class day ceremony which will begin at 9 a.m. Seniors are to report to the library by 9:20.